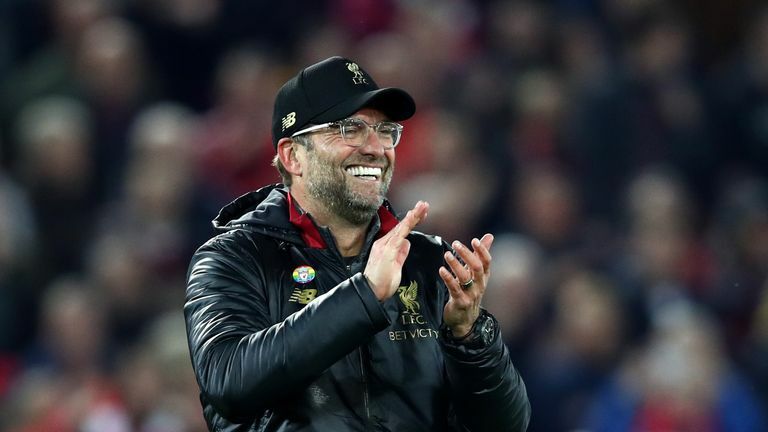 Xherdan Shaqiri says he enjoyed Jurgen Klopp’s emotional post-match celebrations after Liverpool beat Everton in the Merseyside derby on Sunday. Liverpool manager Klopp ran onto the pitch and jumped into the arms of goalkeeper Alisson after Divock Origi’s 96th-minute winner. Klopp said he apologised to opposite number Marco Silva for his wild celebrations, but he could still face a charge from the Football Association.